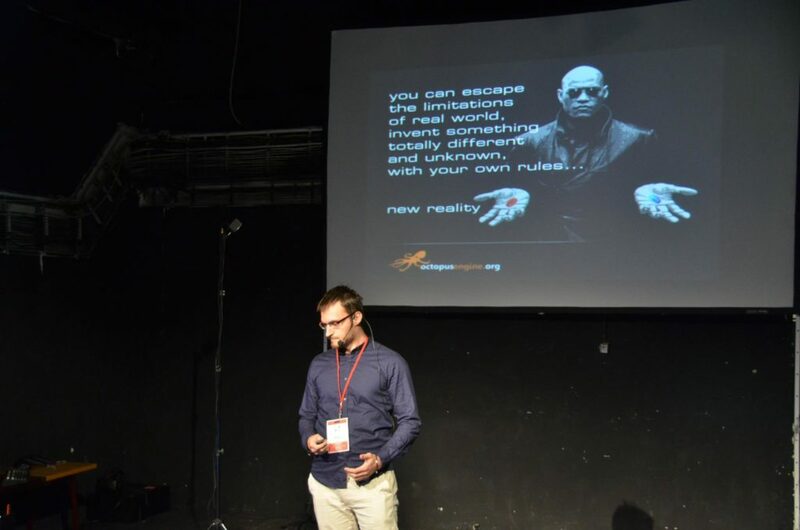 We were invited to biggest conference of Virtual and Augmented Reality in CEE region – Czech VR Festival in Prague. Whole event took place in very artsy building. The hall – former slaughter – was filled with stages of different companies trying to impress visitors with cutting edge VR&AR tech. Most of them were games and visualisations of real world – this is still 90% of VR market right now. It was great meeting so many people who are making in happen in VR. 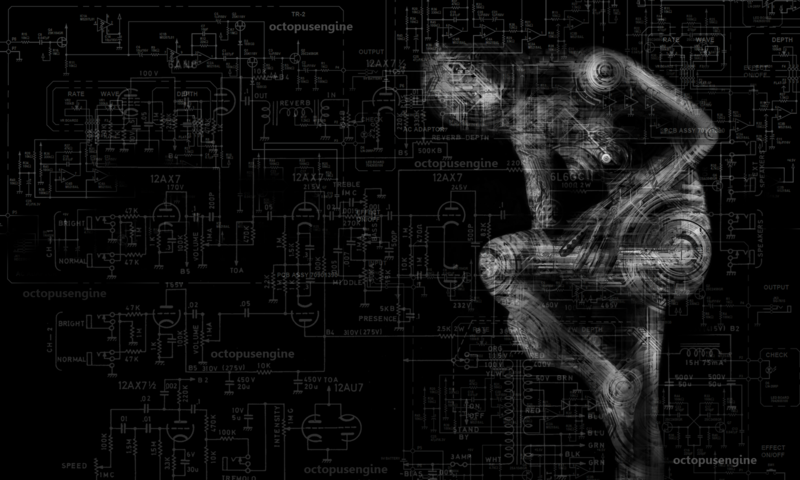 And we are also proud that octopusengine has much to offer even among such competition – our proposition is still quite unique. 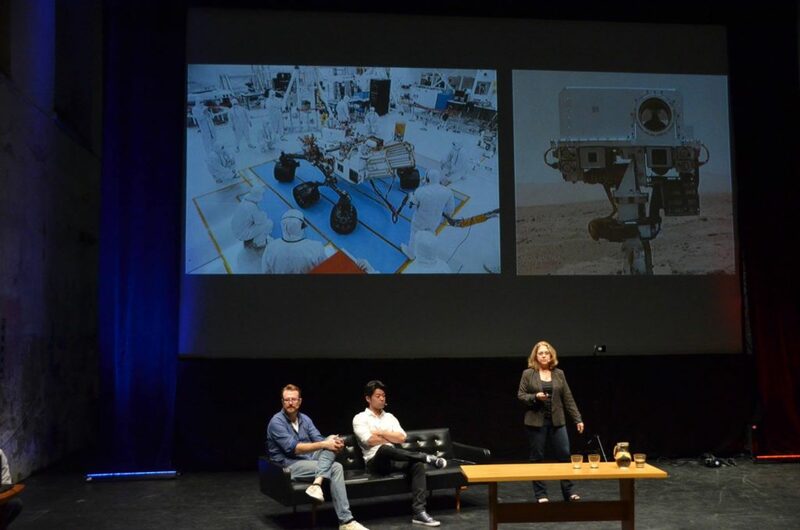 We also found ourselves among speakers – Microsoft, NASA Unity and even couple of venture capitalists. 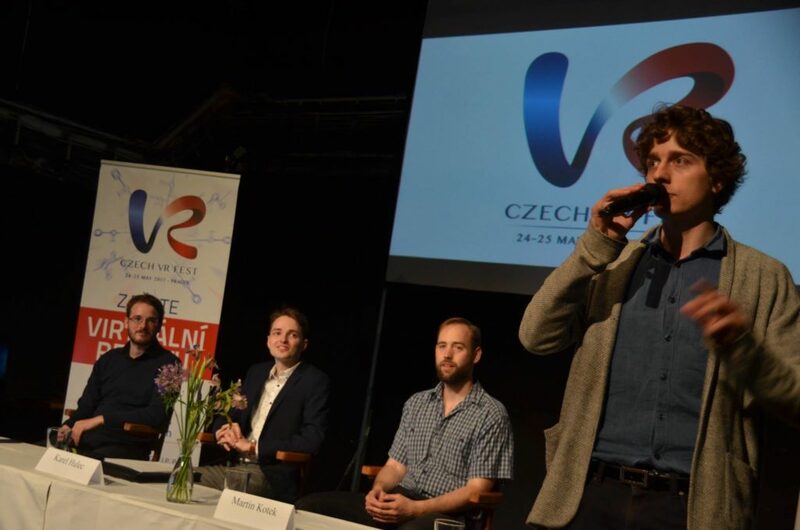 In 2nd part, we will go into more detail – Czech VR Fest was really worth the effort.